No matter how hard you work and how well you design solutions for customers, if you are weak in closing sales, you will suffer in your career. While closing sales comes naturally to some, others will benefit from learning how to effectively use proven closing techniques. This list represents the techniques that have proven to be effective over ​time. Just like learning the features and benefits of your product or service took time and patience, learning these closing techniques will take time, patience, and then a whole lot of practice. Not only was the TV character Columbo a fantastic police detective, but he was also an exemplary sales ​coach. While few think of Columbo as a sales professional, his famous one-liner has led to more sales than almost any other line in sales history. The classic Columbo close was the line he often used after the suspects thought Columbo was done speaking to them. He would turn and start to walk away, and just when the suspect began to breathe a sigh of relief, Columbo would turn and say, "Just one more thing." After you've wrapped up your sales pitch and you know the customer is about to walk away, use the Columbo line to hit the customer with the most enticing part of your pitch. It works whether you're selling automobiles or timeshares. The assumptive close helps put sales professionals in a better state of mind because they assume that the customer is going to make a purchase. As long as the sales pro makes sure that each step of the sales process is covered and provides enough value to the customer, assuming a sale will close is a powerful and highly effective closing technique. If you learn only one close, this is the one to learn. The key thing about the assumptive close is that you need to take frequent "temperature checks" of your customer to make sure that she is following along with your assumption-of-sale. There's nothing to specifically say to enact this technique except to be as uber confident as possible in your product and yourself. Few can resist the cuteness of a puppy. Take a dog lover into a puppy store and he'll go gaga. Offer to let the dog lover take a puppy home to "try it out" and nine out of 10 times the customer will buy the puppy. For sales professionals who have the option of allowing their prospects to "test drive" or "try" their product, the puppy dog close has a very high closure rate. If you've ever purchased a car, the sales professional most likely employed the puppy dog close on you. Using a puppy dog close is a low-pressure and highly effective method to get a customer to sign on the bottom line. Once you're aware of the technique, you'll see your sales numbers steadily improve. Most sales professionals were taught that sales cycles followed a predetermined number of steps, with step one being the "prospecting and qualifying" step. But what if you started with the final step, asking for referrals? It is the ​​backwards closing technique that starts where most sales end. What most backward closing technique users experience is that they feel that the customer is immediately put at ease when they realize that you are not trying to sell them something. After that, it's smooth sailing to explain the product and its benefits and value — and then ink the deal. Hard ​closing demands a lot of courage and confidence and should only be used when you have nothing to lose. While people generally love to buy things, most hate being sold to. When it comes to the hard close, customers are well aware that you are selling them something. This is face-to-face, show no fear, get-the-deal-signed type of selling. Despite its negative reputation, sometimes the hard close is the best ​closing technique to use. The one caveat is that you should never use it too early in the sales cycle. Let's face it: we hate when things are taken away from us. Whether it is something we own or something that we want to own. Did you know that taking things away from your prospects can actually be used as a closing technique? The take away close entails reviewing certain features or benefits a customer wants and then suggesting that they forgo some of these features — perhaps to offer cost savings. This results in a psychological impact on customers not wanting to lose anything on their wish list and moving forward purchase the product. “We only have one item left at this price, and it'll be going up next week." Most of the time, this approach will work because people are often afraid to commit — even if they want the product. This way, you cut through the inertia. Of course, you need to let the prospect know that the product has value — you're not offering them money because the product is defective or being phased out. 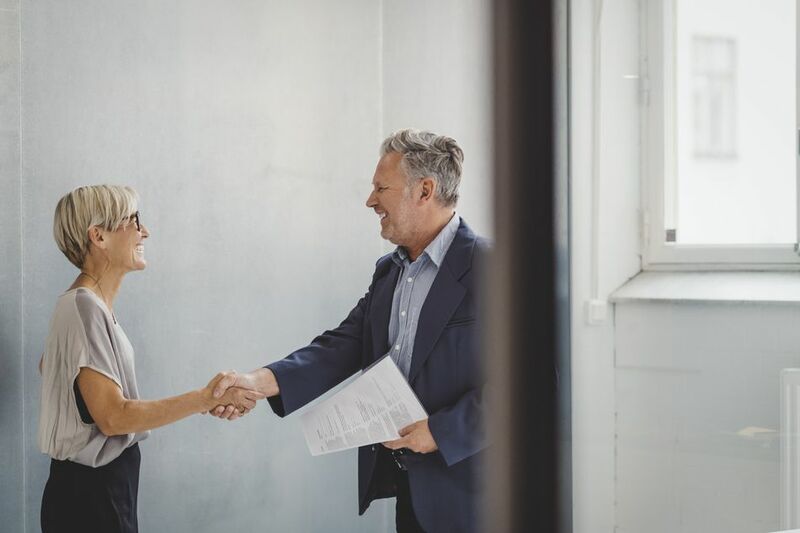 When you summarize the benefits and value of the product your offering, it's easier for a prospect to sign on the dotted line. That's because it can be difficult for some people to differentiate between two or three different products. If you help the prospect visualize what they're purchasing — and sum it up in a concise way — it's easy for them to understand they're actually getting what they want.